As Christmas is now only a few days away, this is my last Christmas themed motivational Monday before Santa visits! The last couple of motivational posts have been pretty light hearted and fun, so I thought id finish on a bit more sentimental note. 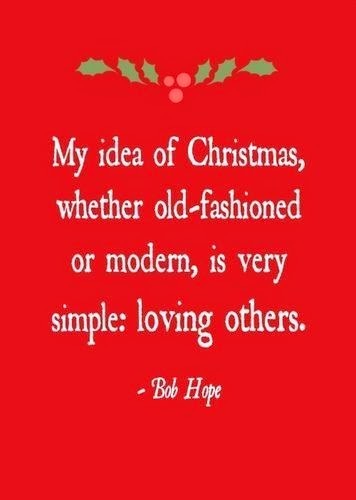 This is what Christmas is all about for me, spending time my friends and family, those I love.